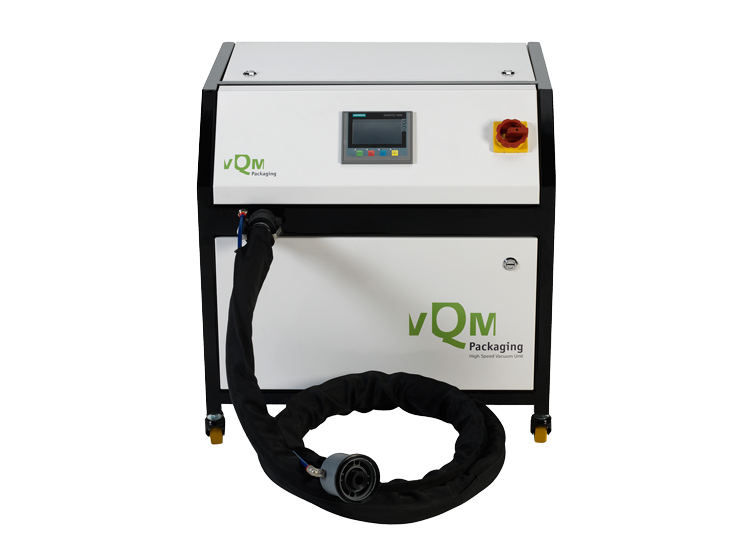 The patented vQm valve allows you to create and maintain vacuum conditions inside the bag at an amazing speed, 1000 liters to 500 hPa within 30 seconds! 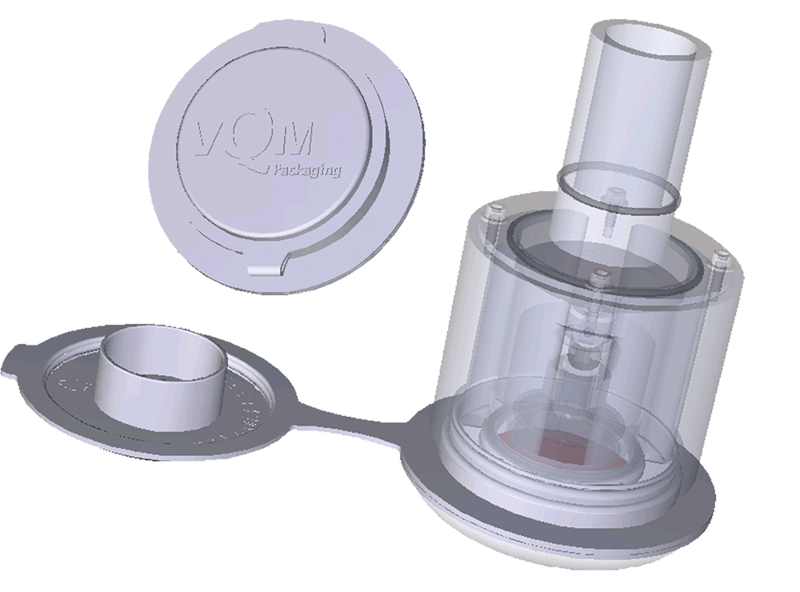 Flushing with external gas for Modified Atmosphere Packaging (MAP) is also possible. By doing so, insects can be killed in all life stages, without using chemicals. 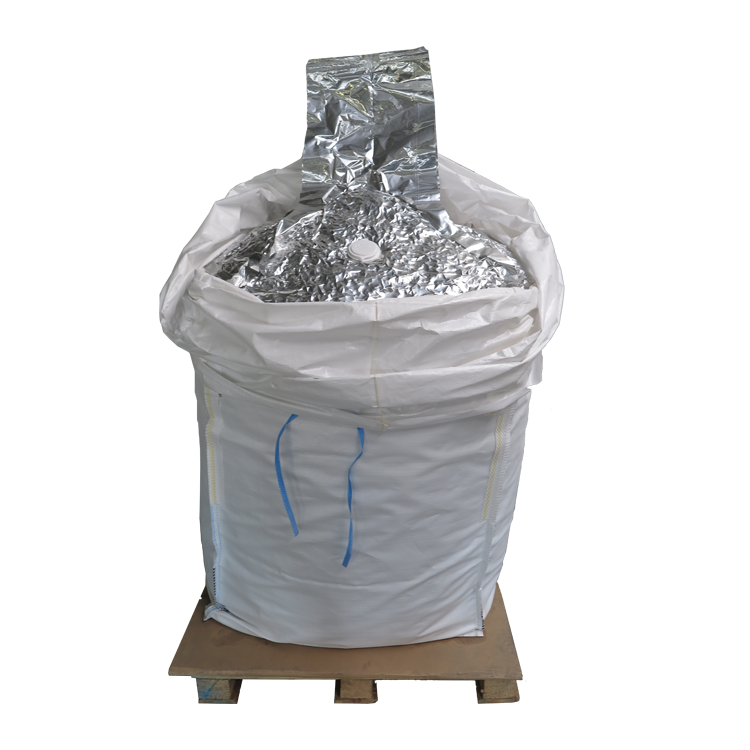 Due to it's filter medium, powders can be vacuum packed as well.